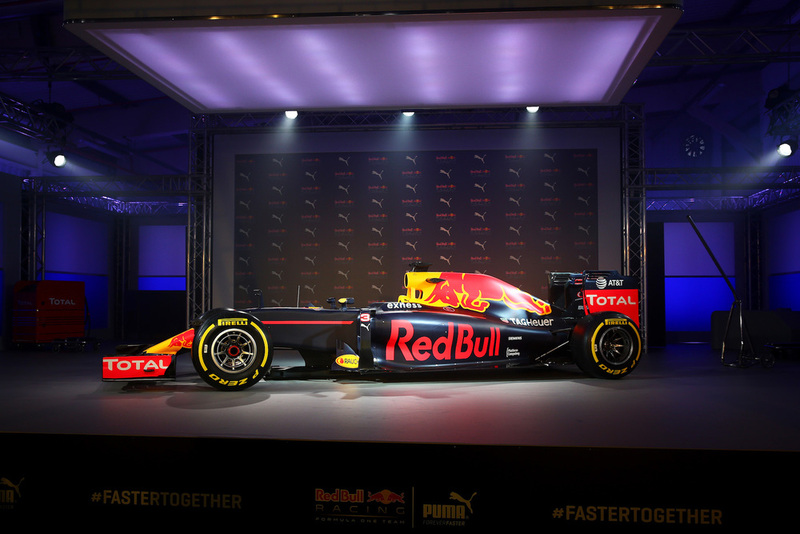 Red Bull Racing today began its 2016 Formula One challenge in dramatic style, unveiling a striking new car livery and officially launching a long-term partnership with global sports brand PUMA at a joint event in London. 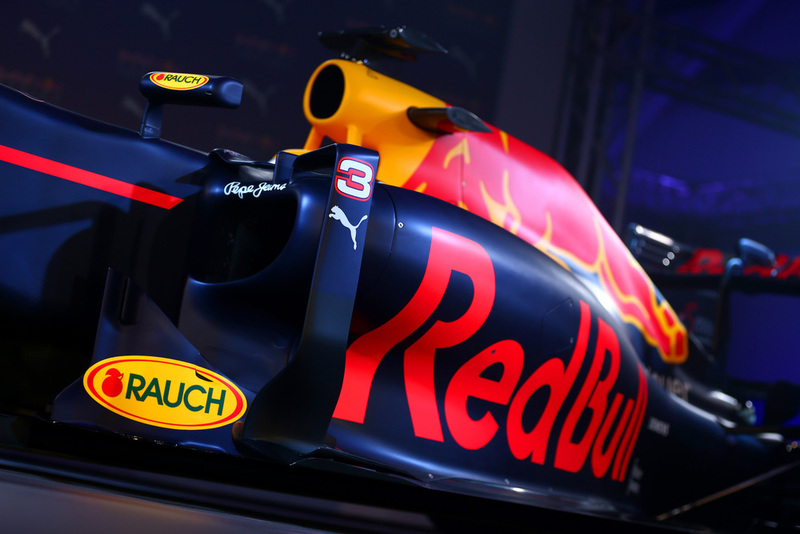 Ahead of the track debut of the team’s new RB12 car in Barcelona next week, Red Bull Racing drivers Daniel Ricciardo and Daniil Kvyat, along with Team Principal Christian Horner, were on hand to help reveal the team’s exciting new look as a concealed F1 car spectacularly morphed into a troupe of dancers who treated hundreds of guests to a thrilling routine before the team’s new colours and matte livery were unveiled. The show, at a venue in East London also saw the debut of PUMA’s eye-catching and innovative new lines of team wear, the first collection of a multi-year partnership, which will see the two sporting powerhouses go #FasterTogether over the coming seasons. At the heart of the stylish new designs is The Stampede – a graphic illustration of charging bulls that features across the team’s race suits and team wear, as well as on replica styles and the lifestyle collection.